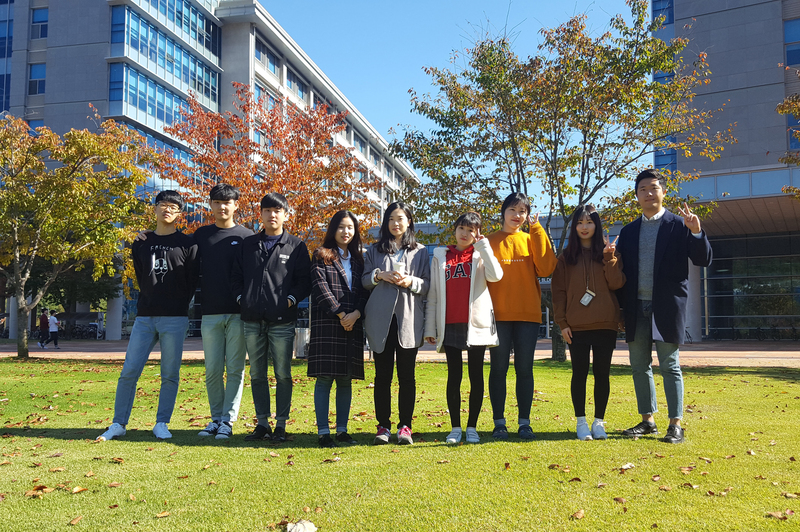 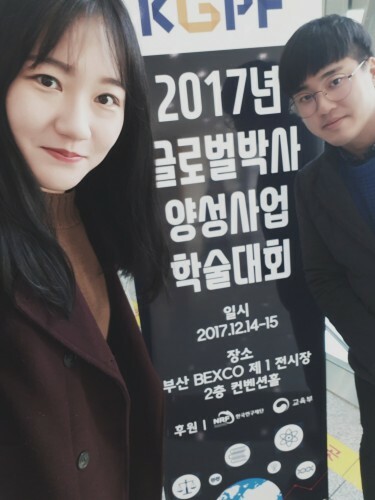 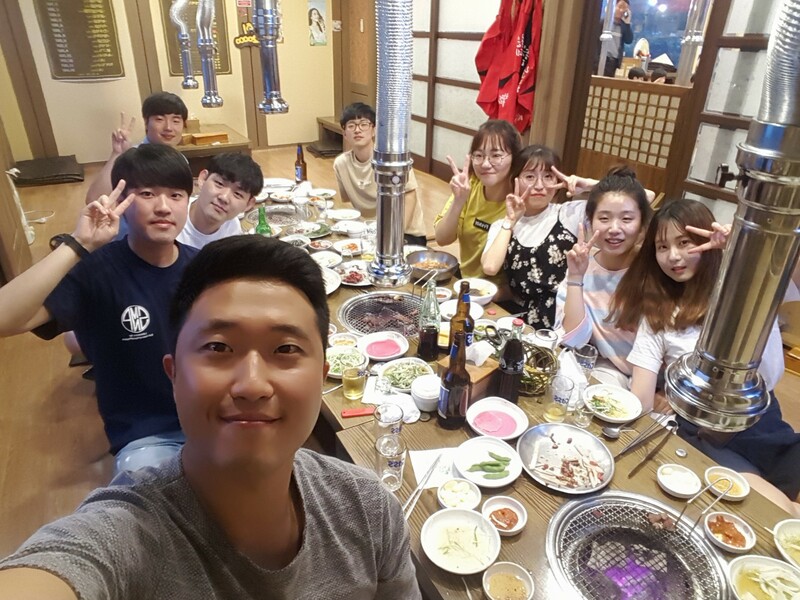 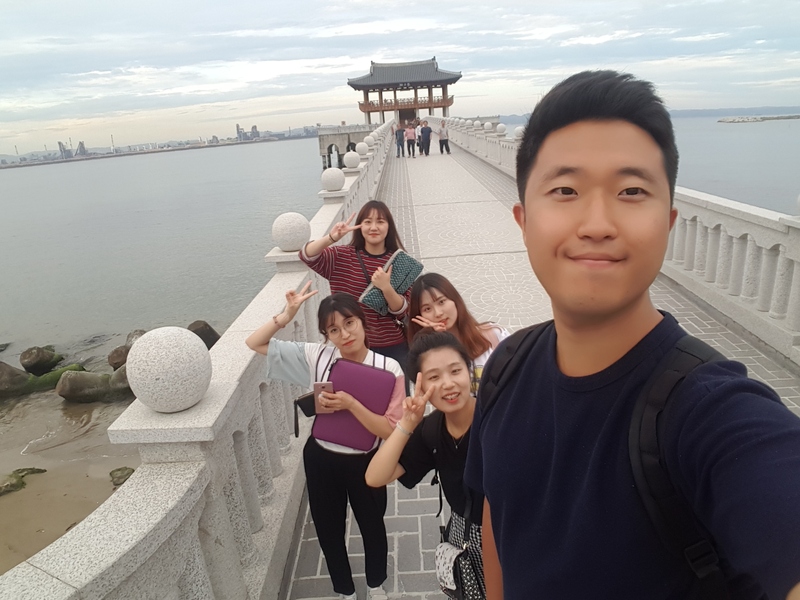 NK & KDH had participated in ‘2017 Korea Global PhD Fellows Annual Conference’. 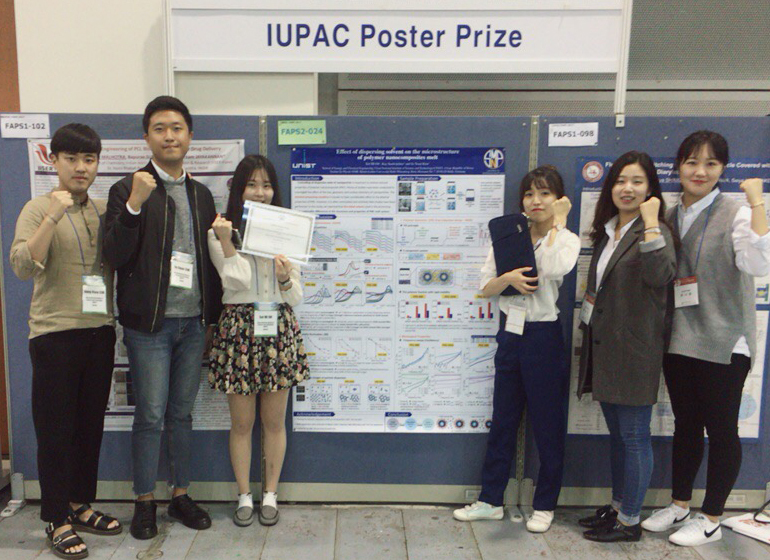 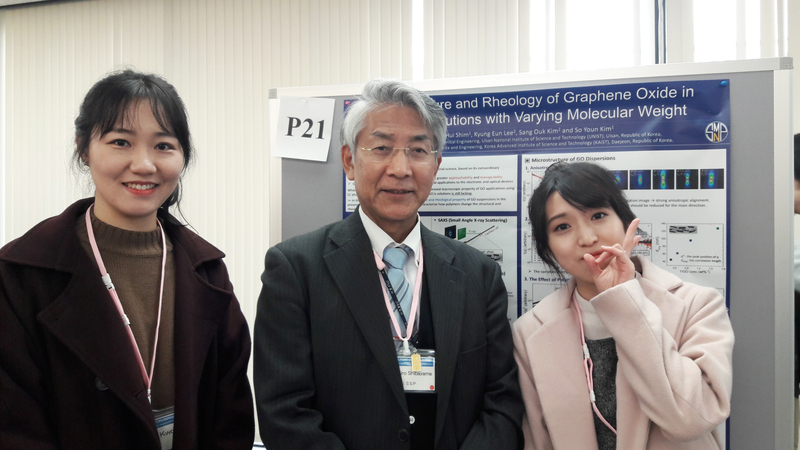 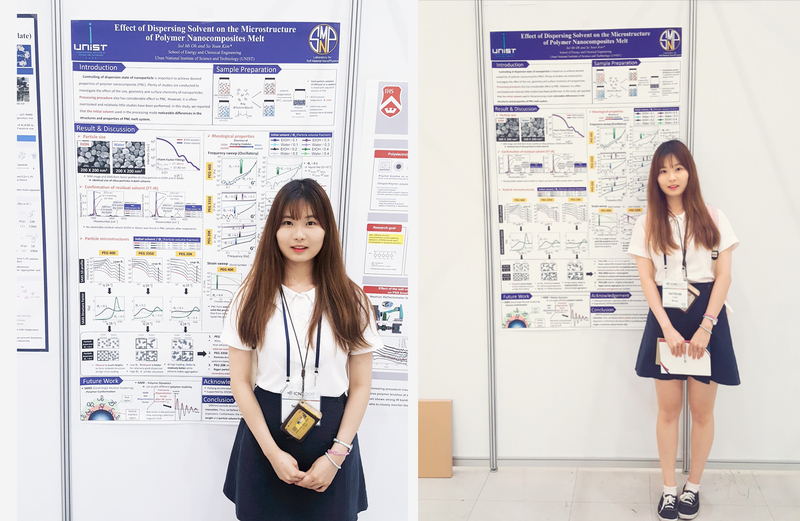 NK & YUL had participated in the Korean Society of Rheology (KSR) 2017, Jinju. 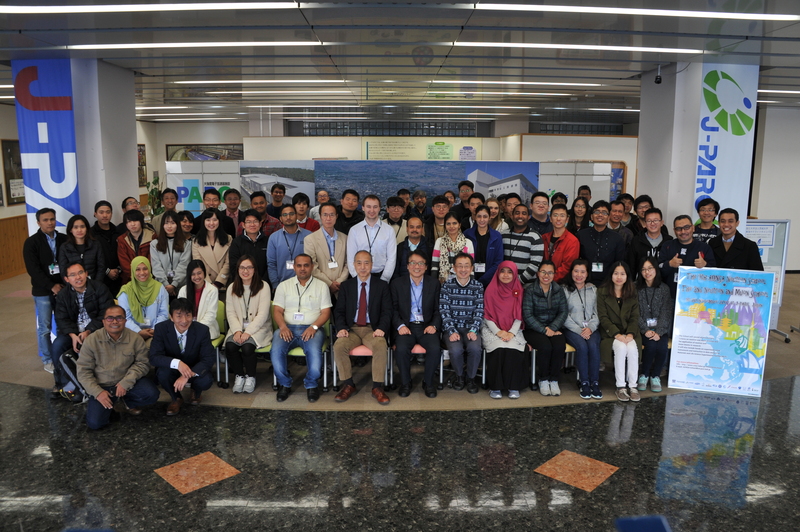 Irena/Nika Package short lecture in PAL, Pohang. 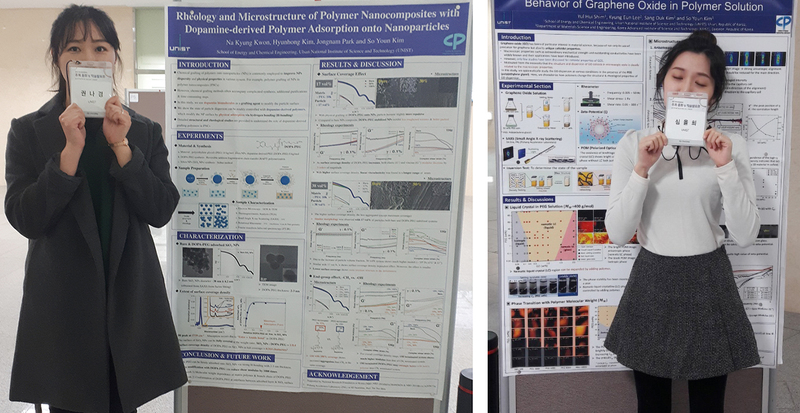 OSM had participated in International Conference on Neutron Scattering (ICNS) 2017 in Daejeon. 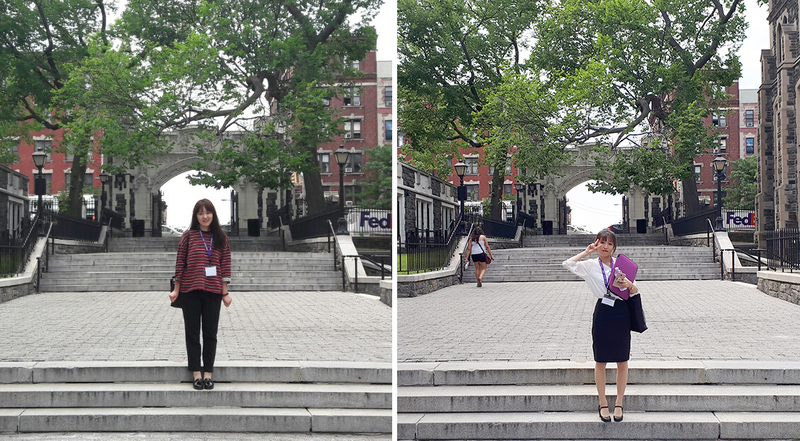 NK & YUL had participated in ACS Colloids & Interface Science Symposium in New York, USA.